The Hungarian NB1 is in the home stretch with seven weeks to go. Check in with Chris Barrett and Paul Treso as they keep you up to date with all the news and what to expect from each match this week. The previews are free and the predictions are not guaranteed but it’s still the best, comprehensive English preview of the NB1 in the world! Paul: Chris, not a bad week for either of us! In the course of a 33 round season, we have to have some weeks where we look great but truth be told, most of the time we look mediocre if that. I must say I really enjoyed the Mol Vidi-Debrecen match. What a way to end the week! It was very good quality football to say the least. 16 goals were scored but the matches were competitive and exciting for the most part. We have a few relegation battles this week which should be quite interesting. Can Ferencváros be stopped? The European places are still up for grabs as well. Chris: Yeah Paul you really called it with Pátkai scoring the winner for Vidi last week. What a game! There are still plenty of scenarios to sort in the league out despite Fradi’s coronation looking like a foregone conclusion. Let’s get straight to the previews. Paul: Oh Debrecen! For 80 minutes they were playing great and appeared to have the match in control. Then things fell apart and they allowed two late goals to lose to Mol Vidi. Super teen Dániel Zsóri almost was a hero again on a great header that need an equally great effort by the Vidi keeper to deny Loki the draw. The young squad has won 3 home matches in a row and will make it four today. The break and Diósgyor both provided a temporary respite for MTK from their recent struggles. This match should put them back in the loss column as MTK has lost three of their last five away matches. They are safe to stay up this season and should be content with that. MTK won their first game in six against relegation battling Diósgyőr last week and the jury is still out on whether new manager Tamás Lucsánszky is an improvement over his predecessor Tamás Feczkó. Dániel Gera was on point with two goals last week and captain József Kanta finally looked back to form, but to carry that consistently will be the challenge here. Haladás romped past Puskás last week. Can they make a push for survival? Paul: Our second relegation battle of the week. A draw does no good for either squad so we should see some good effort on both sides. Diósgyor is at home where they have not lost in their last five matches. This will be a hard fought match with the boys from Miskolc winning on a late controversial goal, perhaps by penalty. I really respect Ferenc Horváth and his Haladás squad. Despite their league position and financial turmoil, they are playing their best football of the season. Three of their five wins have come in their last five matches. I would not be surprised if they win this match but based on their away form, I cannot pick a win though I came very, very close. Chris: Diósgyőr did well to start the spring season but they’ve now lost four of their last five including their last two. They are unbeaten in their last six at home, however, and will feel like this is a must-win game to keep them in the fight for survival. Haladás are actually running hot despite being in dead last. The absence of suspended captain Gábor Király almost seemed to galvanize the team last week. They saw the return of co-leading scorer Tamás Priskin from a long injury absence, and loanee Rui Pedro showed what he is capable of with his best game so far. This won’t be an easy game for Diósgyőr but they should be good enough to get a result. Paul: Ferencváros played their typical “Rebrov” away match which means they won but not in too convincing a manor. They are back at home where they are the best Hungarian home squad. I see a comfortable home win for the club from District 9. It is quite impressive what a deep squad they have now with what I believe is their best team in years. Paks has lost three of their last four matches and seem to be falling apart before our very eyes. A solid mid-table club in recent years is slowly entering the relegation conversation. Things won’t improve this week and the only question remains by how many goals will they lose? Chris: With the distraction of the cup out of the picture, Ferencváros can concentrate on locking up the title sooner rather than later. The league leaders are still unbeaten at home and motivated to win. 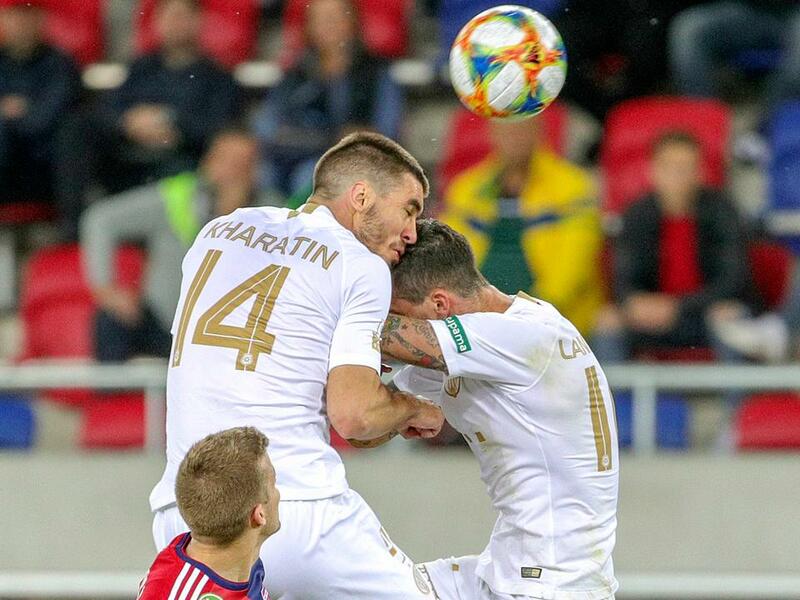 The nasty collision between David Lanzafame and Igor Kharatin in their Magyar Kupa quarterfinal will likely keep the latter out of the lineup as they’re still mopping up the blood in Sóstói. Speaking of injuries, Paks are riddled with them to key players. In addition to that they’re also on a poor run of form with four defeats and one draw in their last five. Their starting four back line (János Szabó, Dávid Kulcsár, András Fejes, and captain Zsolt Gevay) are all out as well as midfielder Tamás Kecskés. I’d be surprised if they put up much of a fight here. They have drawn Fradi in their last three trips to Groupama but that run ends this week. Paul: The first of our relegation battles. Puskás has won their last two home matches and these matches are very important to them as they inch closer and closer to the relegation zone. Truth be told, few Hungarian football fans would shed a tear if they were to fall down. They are a not a squad that plays many draws so regretfully I will pick them for a narrow win. I have been wrong about Kisvárda and will admit that on record. They do play close matches and played tough against Ferencváros last week. But draws and losing tight matches do not keep a team up in the first division. I am not too optimistic now about their chances to stay up in NB1 sadly. Chris: Puskás crashed out of the Magyar Kupa against NB2 side Soroksar and they turn their attentions to increasing their cushion from the relegation dogfight. 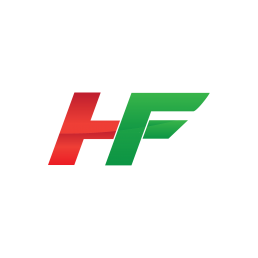 Home form has been their strong point with only 3 defeats in 13 games at Pancho Aréna this season. The big news for them is that it looks like central defender János Hegedűs looks set to return to league action as he played on Wednesday in the cup. Kisvárda have been through a run of tough matches against the best sides in the league and have actually played well without getting results. This is a key match in their season and they’ll need to find the back of the net for the first time in three weeks if they’re to find success in Felcsút. 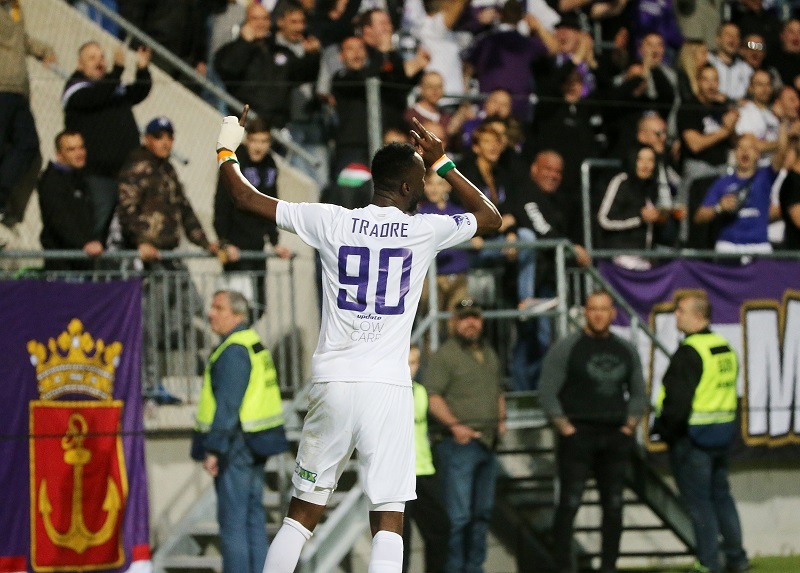 Can this man lead Újpest into a second place finish? Paul: Nice away win at Paks last week for Újpest. They are slowly grabbing ahold of the third position in the table. Defense is their strength and they have kept two clean sheets in a row. A third win in a row is in the cards especially at home where they tend to play well. Mezőkövesd scored a convincing home win against Honvéd but they have lost their last two away matches. It’s nice to see Amadou Moutari play more as he should be starting on a consistent basis for this side. Mezőkövesd will provide a challenge against the Lilak as they are in most away matches but come up a goal short. Chris: Two weeks without their leading scorer Soma Novothny and Újpest have two wins. Lacina Traoré is coming into form but they need to score from the run of play – something they haven’t done in two weeks. Mezőkövesd won big against Honvéd and then lost to Debrecen in the cup midweek. They’re not playing well away from home and scoring three in their last five away won’t cut it against the best defense in the league. Paul: Honvéd look like a team tired and lacking any interest at the moment. They are set to lose their best player, Filip Holender in the summer and there are rumours of the club being sold. Actually selling the club may not be a bad thing! They have lost only one of their last five home matches which should sway me to predict a home win. Yet I can’t. I see this club falling in the final ten matches of the season. No Europe this summer I believe. The championship run was almost over for Vidi until they scored two late goals to keep their slim hopes alive. What a run for Máté Pátkai with game winning goals in the span of week against both Croatia and Debrecen. If he does it again that would be unbelievable but this is Hungarian football as we all know. But, I don’t think this match will come down to a single goal. Chris: Honvéd are into the semifinals of the Magyar Kupa after a comprehensive win over Budaors and they have looked very strong at home this spring. 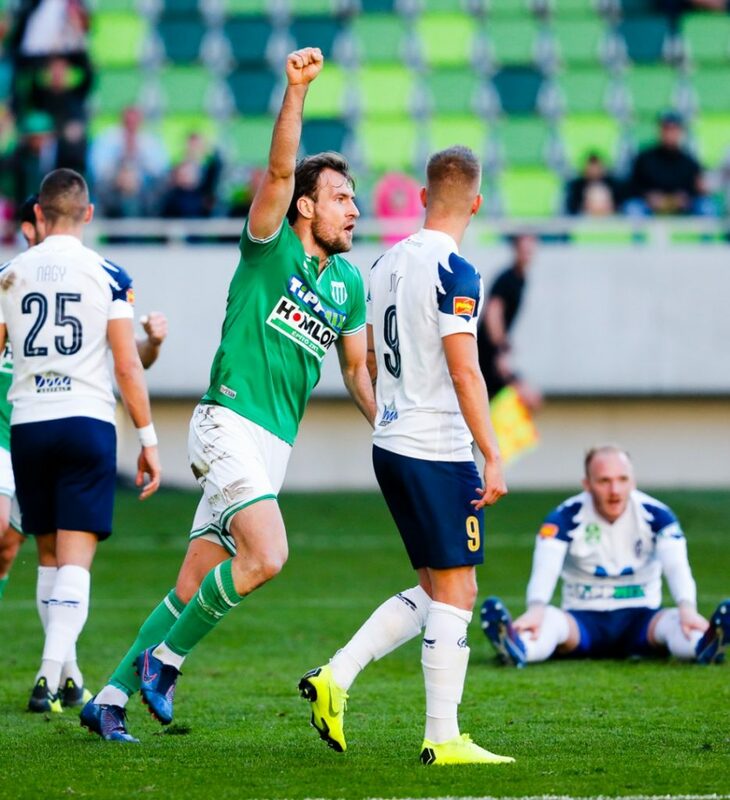 Vidi are also into the semis with a 3-1 aggregate win over Ferencváros but they lost leading scorer Marko Scepovic to a horrific facial injury in their midweek 2-0 win. Honvéd had the easier cup game and Vidi might be up for a struggle in Budapest. There’s a lot of pressure on the title holders and they’re struggling to recover from two tough games this week – it might just catch up to them.